Full service auto repair from oil service to factory engine and transmission replacement. Servicing foreign and domestic vehicles, specializing in Toyota, Subaru, Honda, Nissan, Lexus, Infinity, and Mazda. Elevation Auto is an auto repair shop servicing Colorado Springs since 2006. Furthermore we are a locally-owned business that knows the importance of our customers and their families. As a result our focus is on repeat business and we'd like the chance to earn yours. Call us today at 719-522-1291. I've been bringing our cars to Matt and Elevation Auto for about 5 years now - there's a reason we've been coming back that long. The work is competent and he stands behind everything they do but most importantly is honesty and trust. Let's face it, once your car is in a shop its a bit of a crap shoot. I can drop my or my wife's car off and have complete confidence that only work that's necessary is what will be done and what we'll be charged for. You can't put a price tag on that. 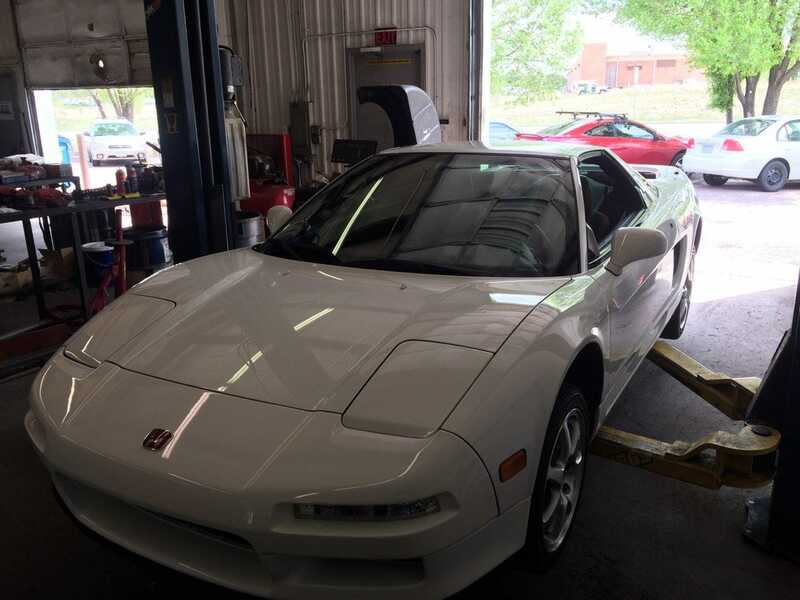 I took my car to Elevation Auto after another shop did a poor job on my 45,000-mile tuneup. I knew something was wrong after that tune-up. When I took it back to the shop that did the original work, they came up with some bogus issue which would have cost hundreds to fix a non-existent problem. I then took my car to Elevation Auto and Matt and Miguel double-checked my prior tune-up and fixed the botched work from the previous shop. Elevation Auto is honest, accurate, highly skilled and they listen to their customer (instead of being condescending to me like at the prior shop). I'll be taking our other car there next week - they work on both domestic and foreign cars. Nobody better in town! Taken my vehicles to Elevation for the past few years and will do so for every service need. Honest and Fair. Hands down, the BEST auto repair shop there is!!!!! SUPER honest, reliable, and they always give you a lower end price than they estimate. We've had horrible experiences in past; they go above and beyond. There is also have a loaner car on hand, at no cost. I will not take our cars anywhere else! These guys really came to my rescue. I was in town on business and my car broke down. After a quick search on my Smartphone I gave them a call. They arranged for a tow at a very reasonable price and kept me informed at every step. The repair was done quickly and at a good price, plus they even offered to come pick me up from where I was staying. I met the tech who worked on my car and Matt, the front office guy -- both very nice. I think they're good people who do good work. If I lived in the Springs, that's where I'd go. Best shop in town! These guys know what they're doing and have always been helpful and knowlegeable. If you want your car fixed right go here. Been a customer since 2006. Always the best possible service and advice. First class business, highly recommend. 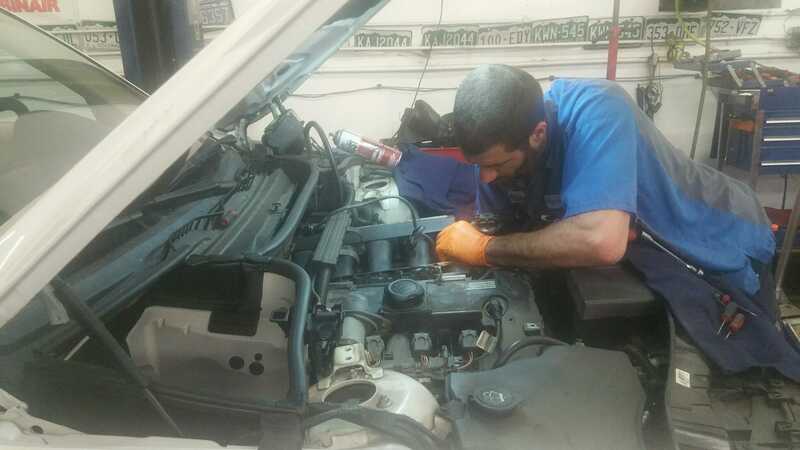 Above all our service department is staffed with highly-trained repair technicians who will properly identify and repair your vehicle's problem. Auto mechanic tips are intended to prevent auto repairs, so your vehicle can run for years to come. Likewise these tips are all industry standards that customers will benefit from.